Fillout the form below to receive your Order freebies! 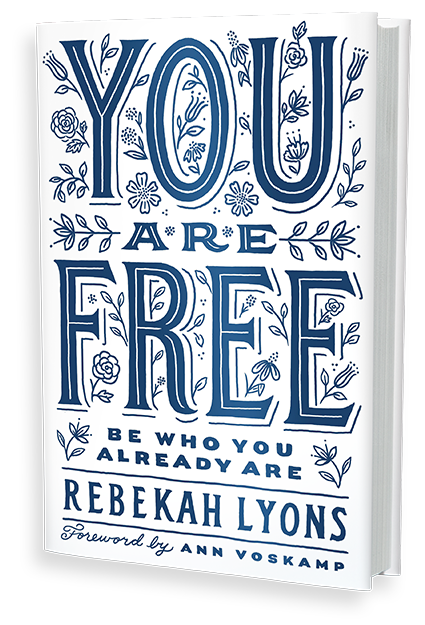 First 3 Chapters of You Are Free - Delivered Today! Thanks friend- I’m so excited to connect with you! Check your inbox shortly for your freebies!